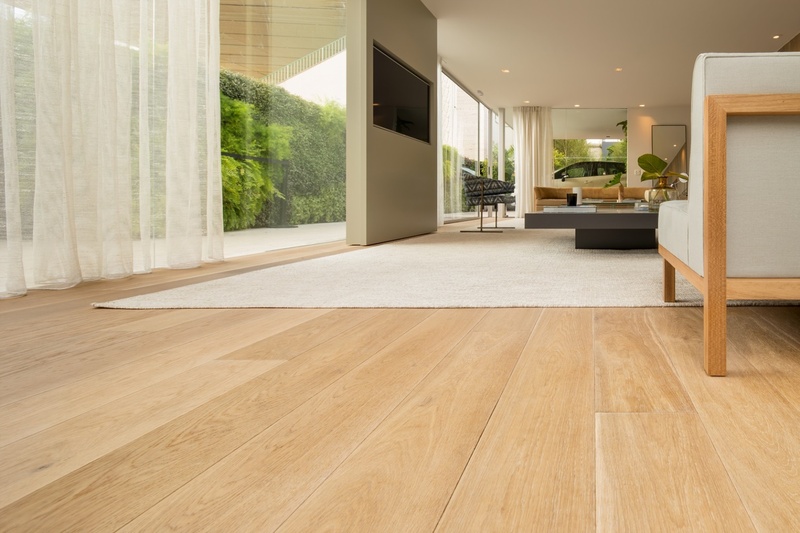 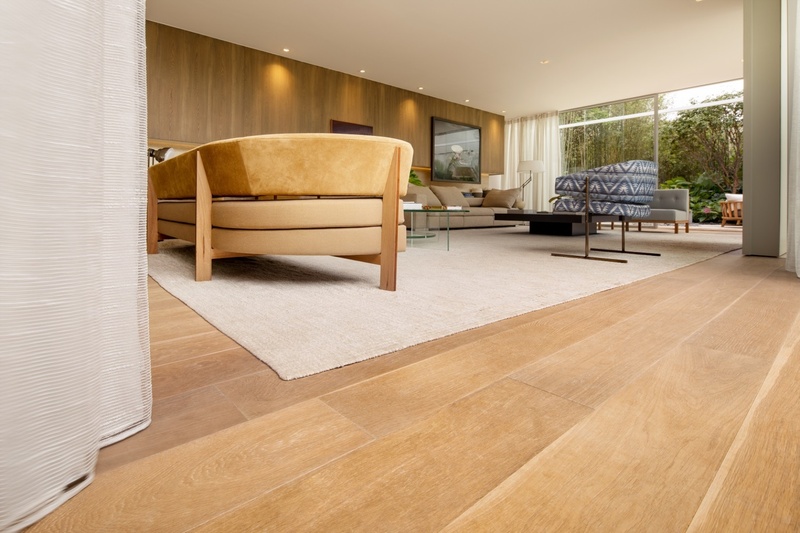 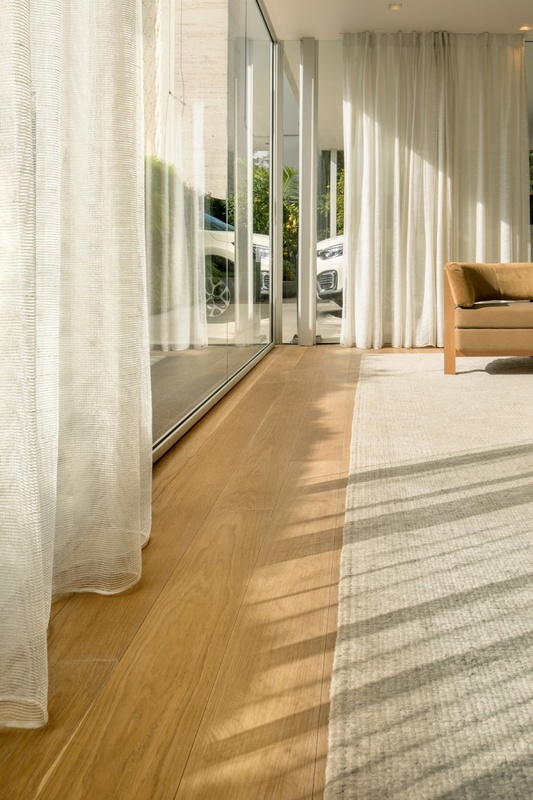 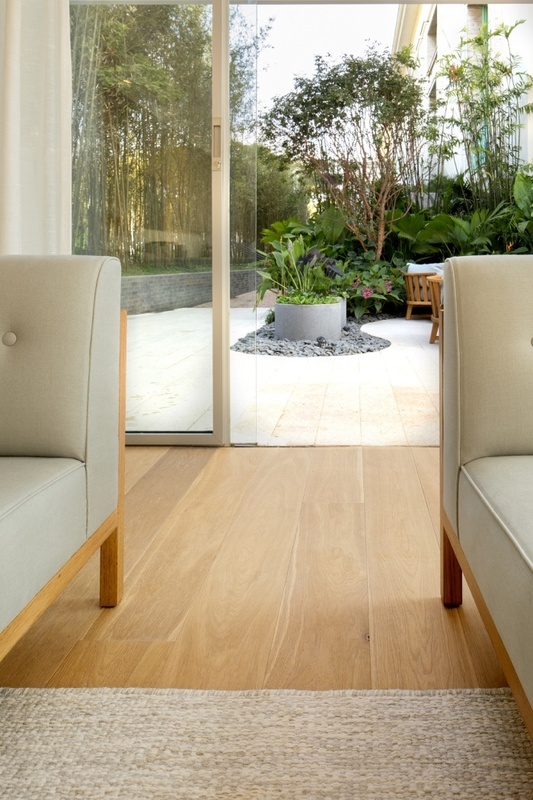 Casa Cor in São Paolo, Brazil contains Hakwood Serenity Flooring. 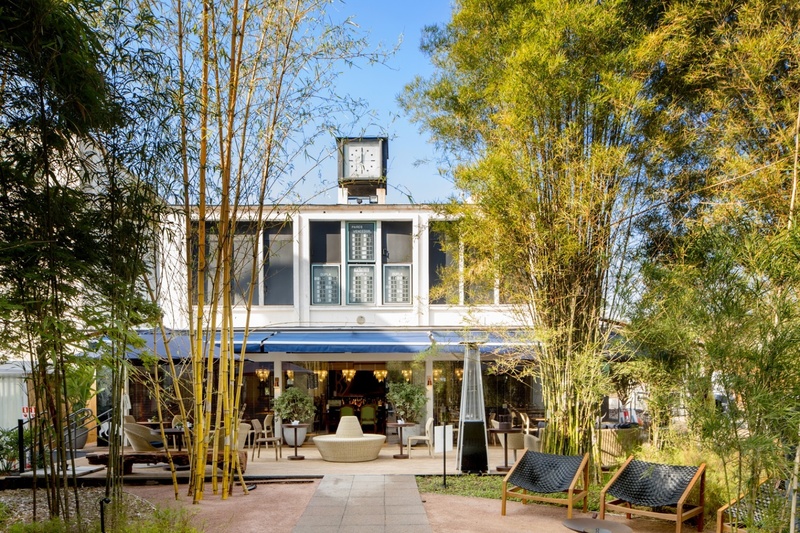 Carmaker Renault gave designer Alexandre Dal Fabbro free rein to create the Renault Loft at the Casa Cor interior show in Sao Paolo, as long as it contained a garage. 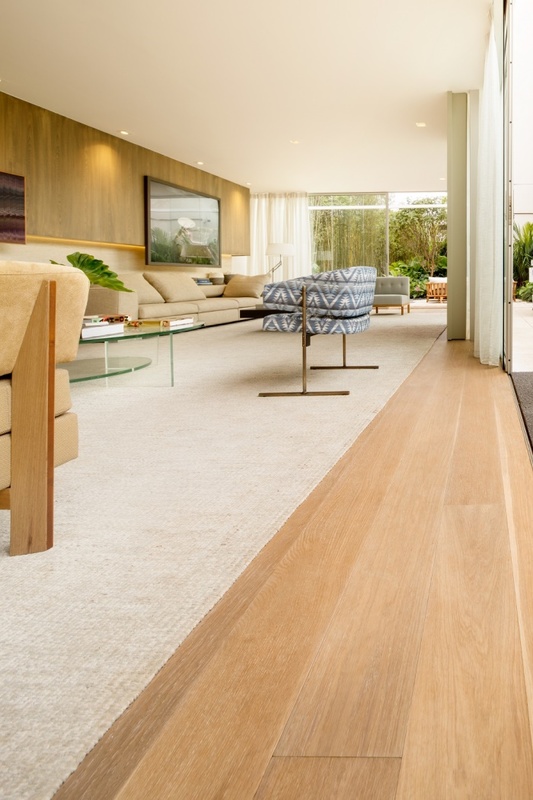 Dal Fabbro, of ADF Arquitetura, came up with a glass house for car and man.